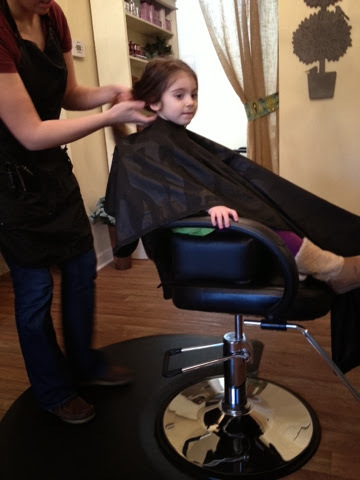 Julianna just got her second haircut. It's been about a year since her last one so it was time. 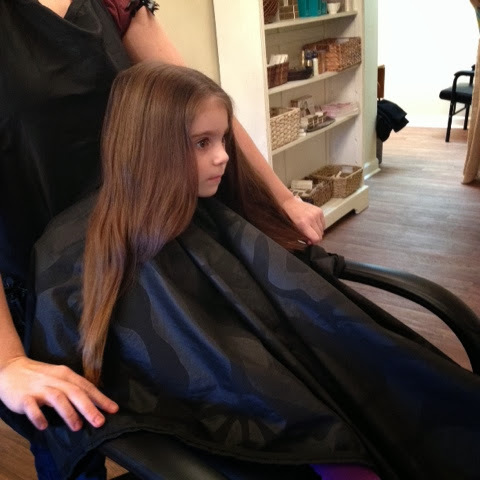 Her hair is so long and pretty and it's even more gorgeous after a trim. 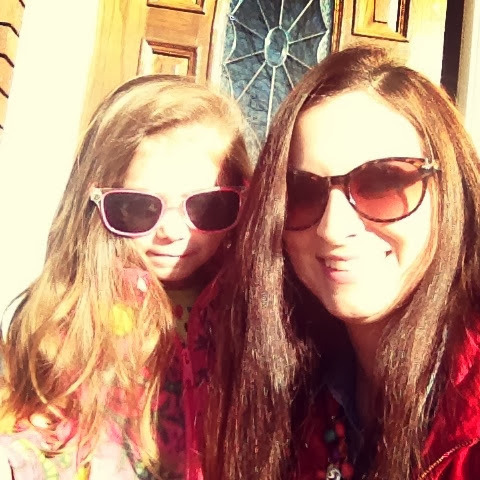 She told me on the way there that she wanted her hair to look just like mine. 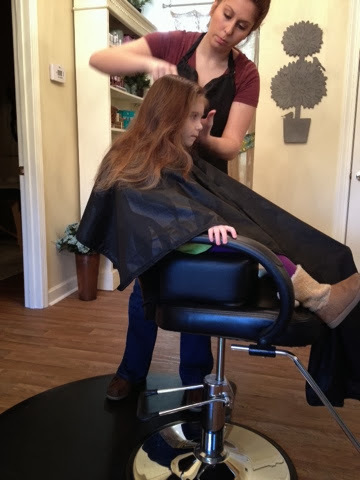 She was so serious during the entire hair cutting process. She kept her eyes on the mirror pretty much the entire time. 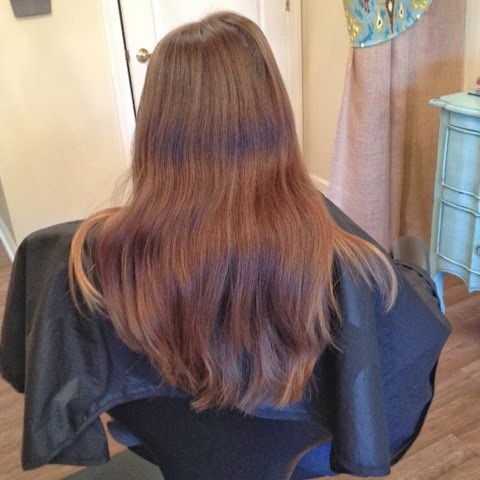 She got a couple inches cut off the ends and a few long layers (like mommy). And she did such a great job. She listened to Kahli, sat still, and was such a big girl. 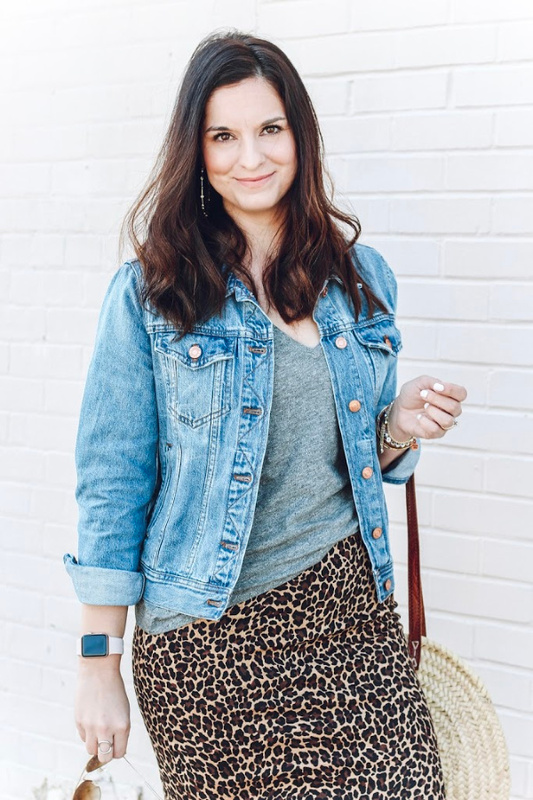 Check out that gorgeous hair on her! 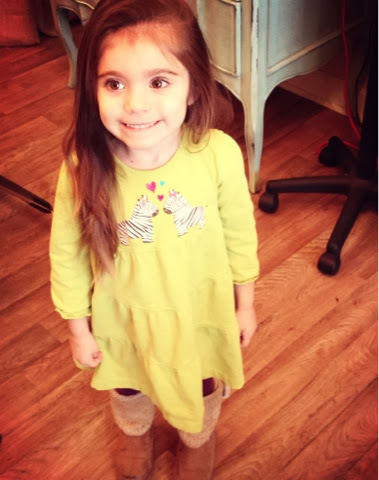 Can you believe that hair belongs to a 3 year old?! 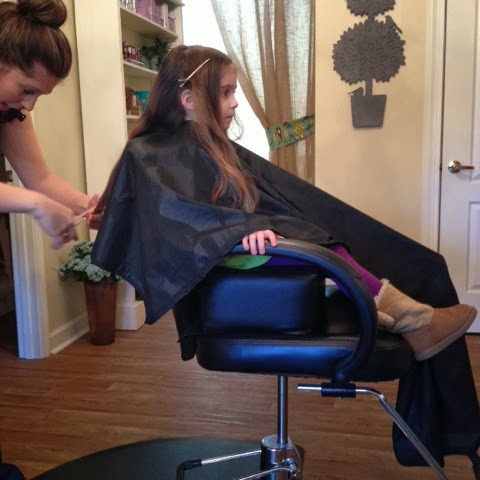 It was a wonderful experience thanks to Julianna's great behavior and our wonderful hair stylist, Kahli!